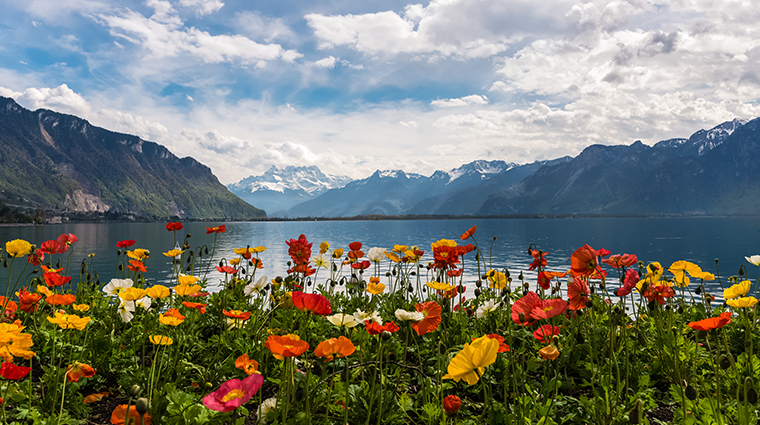 Situated on Lake Léman and surrounded by the French Alps, Geneva is a city of breathtaking beauty. It’s also an important international destination with its own world of high-level policymaking institutions, including the United Nations and the World Trade Organization. From high-end shopping on the famous Rue du Rhône and picturesque lake front restaurants to boat tours past the famous Jet d’Eau fountain and quiet promenades in the mountains, Geneva really offers something for everyone.